Pets love being close to their people, and when we're sitting down and sewing, they especially like to be close - and that's awesome - but - it increases the need for pet safety when sewing. 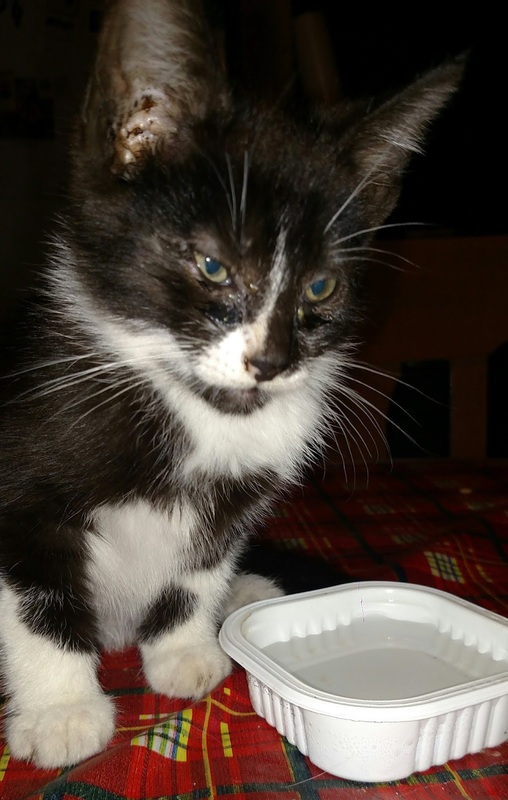 The kitten grabbing your thread or chasing a loose button around on the floor may be super cute, but if your pet accidentally swallows your sewing supplies it can sometimes be fatal. pets and sewing safety today! This post and the corresponding video were inspired by a post I read on Facebook, about a woman's cat that died after eating sewing thread. 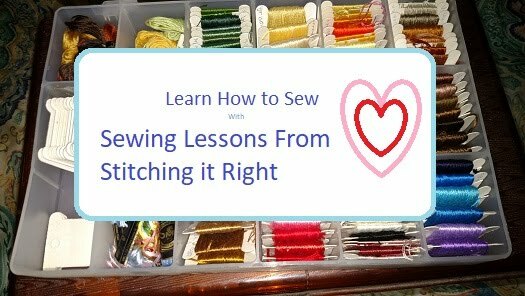 I think of sewing as a fairly safe hobby, and as hobbies go, it probably is one of the safest, but that doesn't mean it's 100-percent safe - especially if you're sewing in the same room where your pets play. Pet safety when sewing starts with awareness and knowing your pet. For example, my dog loves to eat shiny things. I can't leave pins, beads, buttons or anything that catches and reflects the light where he can get it - not even for a moment. Cats tend to love things they can chase, like thread, yarn, and ribbon - and it's cute as can be - until they eat it... which can lead to choking or even swallowing it completely and ending up with it wrapped in their stomachs - like what happened to the poor cat in the story I read. As a rule of thumb, if something is small enough for your pet to swallow, take NO chances. If possible, it's best to completely keep pets out of the area where you sew. This is true of both hand sewing and machine sewing. With hand sewing, there's more dangling to catch a pet's attention. With sewing machine handicrafting, your pet could get its paw or face stuck in the moving parts of the machine. If you have any other suggestions for pet safety when sewing, please feel free to share them either in the comments here, on our Facebook page, or on our free Sewing Lessons From Stitching it Right video channel.